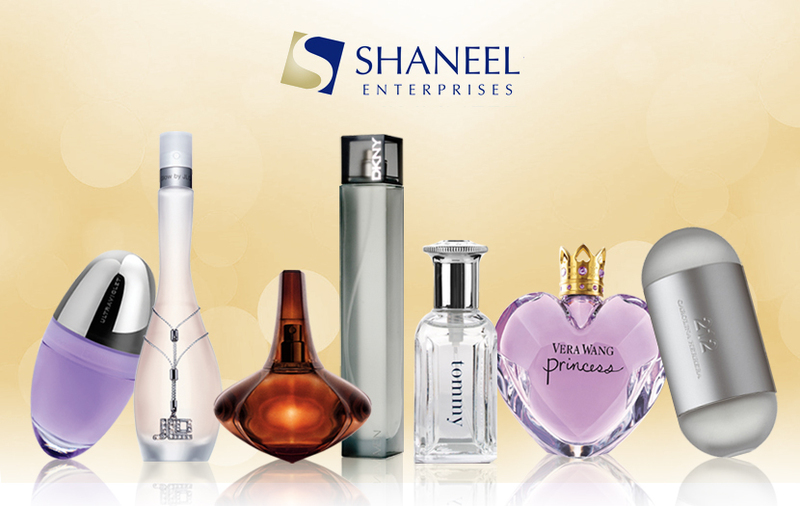 Established for over 30 years, Shaneel Enterprises is focused on the marketing and distribution of branded fragrances and cosmetics at wholesale. As a direct authorised supplier of many fragrance brands including Nina Ricci, Paco Rabanne, Lacoste, Hugo Boss, Carolina Herrera, Elizabeth Arden, YSL, Anna Sui, Escada, Jennifer Lopez, Coolwater, Calvin Klein, and Chloe etc. 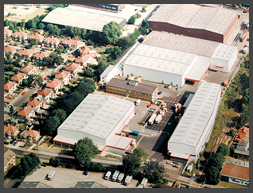 our products that are fully EC compliant and sourced directly from the manufacturers.